Wow! 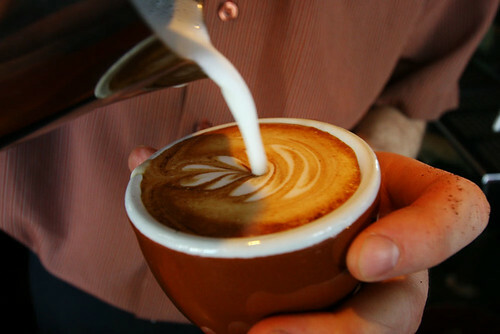 I didn’t know you can use soap water to practice milk frothing and pouring latte art. Wee Chuan manage to find an excellent video that teach you how to. This entry was posted in latteart on April 5, 2009 by KF Chan.